I’ve travelled around the world with all kinds of brands and models of rim. Nothing has proven to be as strong as the Ryde Andra 30, in fact for heavily-loaded touring I probably wouldn’t use anything else. My current Andra 30s have been on multiple bikes, including the tandem, and just keep on trucking. 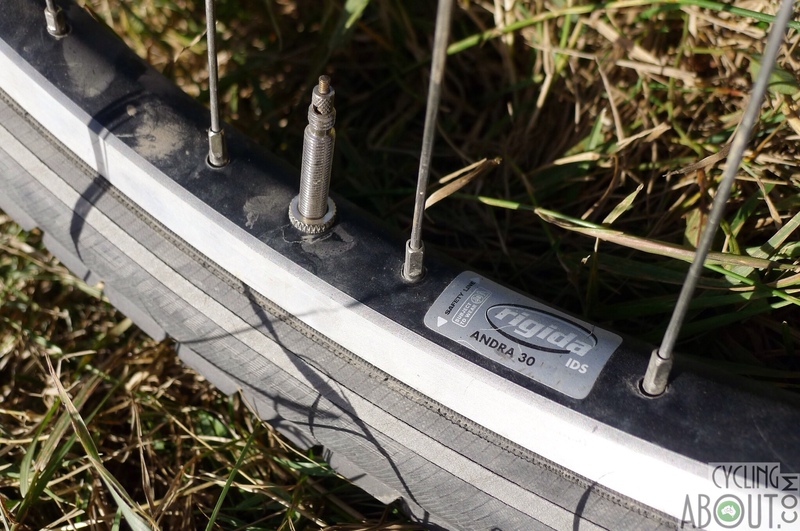 The Ryde Andra 30 has no spoke eyelets, but it doesn’t need them. Check out the thickness of the aluminium – it’s built like a tank! The Andras are super stiff to ride as a result. If you’re searching for Rigida and can’t find anything, try searching Ryde. This rim business changed their name recently. 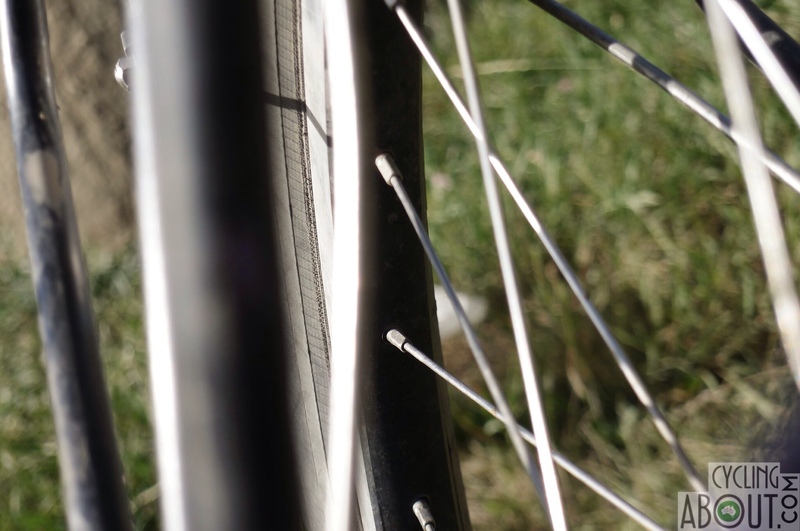 It’s the strongest 26″ and 700c rim available for bicycle touring. 9/10 long distance bicycle tourers will agree. 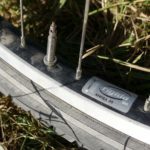 CSS braking surfaces are available for v-brake and canti users which dramatically increases the life of the rim (highly recommended if you use rim brakes). Available in a Rohloff-specific angled drilling to build a stronger wheel with Rohloff hubs. 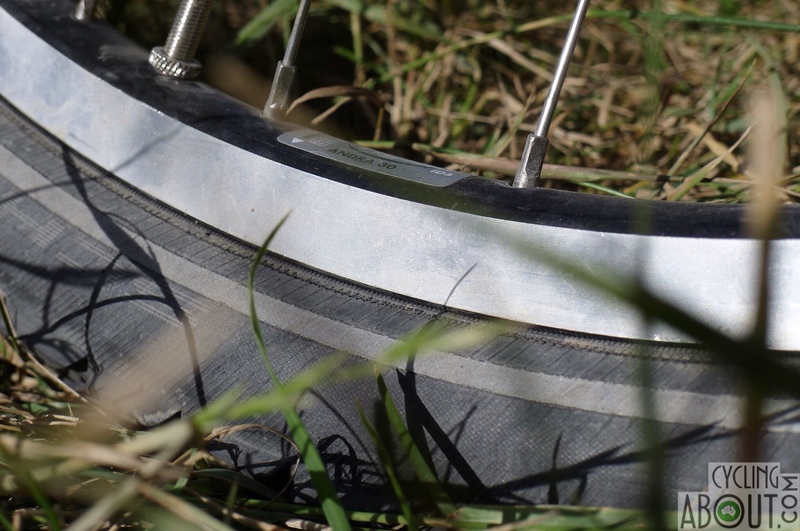 If you’re looking for a lightweight rim, this isn’t for you. It’s 735g in 26″ or 810g in 700c. The Andra 30 is heavy!